Over 45 major fashion designers showed cycle shorts in their catwalk collections for S/S19 and A/W 19 including Chanel, Alexander Wang, Fendi, Miu Miu, Roberto Cavalli, Vivienne Westwood, and Prada. So, with fashion taking inspiration from cycling – is it time cycling wear took inspiration from fashion? At Dashel Helmets we’ve seen a definite trend over the last six years away from functional but unfashionable cycle wear to clothing and accessories that are both practical and fashionable. Scandinavian lifestyles and designs have long been aspirational in the UK – and they have always adopted a relaxed, upright style as they cycle around their towns and cities. When you are commuting in the city, Lycra and clip-on shoes aren’t necessary – or very appealing. The rise in e-bikes, which are now available to hire by the minute in London via Lime Bike, has put an end to the sweaty commute. An estimated 1.5 million people commute everyday, a staggering figure that rises to 2.6 million people if you include those who make at least three trips a week. Cycling to work means that you’ll probably have made the journey more quickly and with less stress than those in the car or on the train, with the added bonus that you’ve simultaneously achieved your daily workout. And for many, looking good when you rock up at the office is all part of the fun! 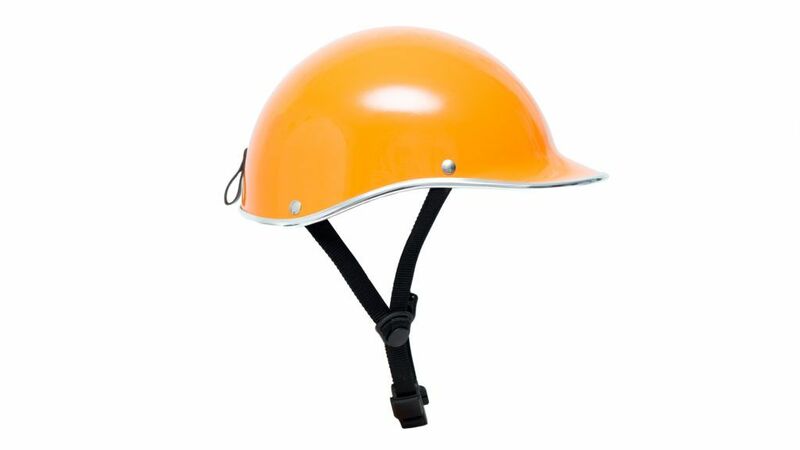 Let’s start at the top, with one of the most important items for cycling safely; the safety helmet. Traditionally this has been one of the ugliest items in a cyclist’s wardrobe but that has changed with the creation of the Dashel range of retro-styled cycle helmets. 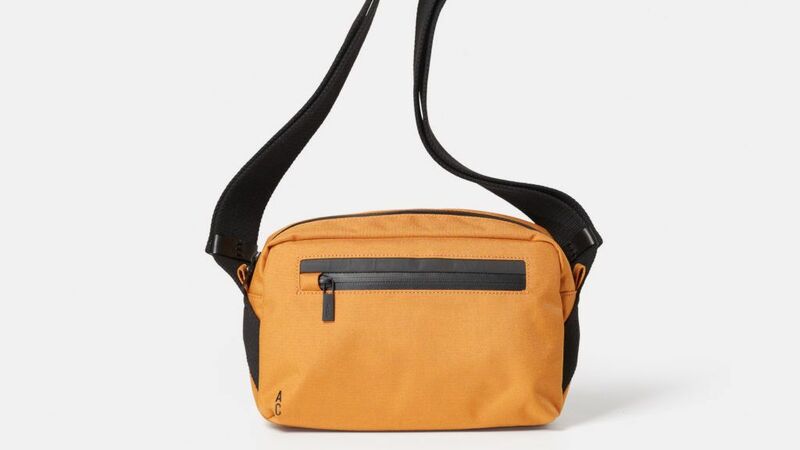 The Pendle Travel and Cycle body bag is a handy marsupial zip up pouch that can be worn in a number of ways; either crossbody and close to the chest or around the waist. Named after British cycling hero, Victoria Pendleton, these bags work brilliantly from bike to office. No more clunky rucksacks that need to be dragged around during the day, and no need to carry an extra ‘going-for-drinks-after-work’ bag with you too. Dashing Tweeds create modern, urban tweeds woven in the UK for bespoke and ready-to-wear tailoring. 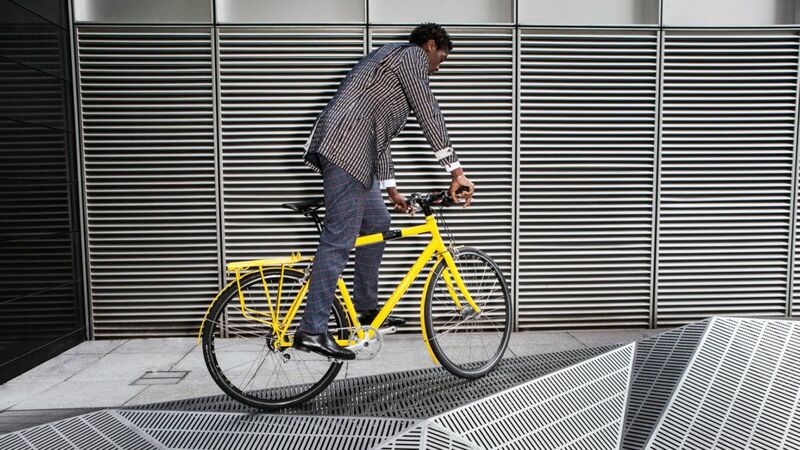 Their cycling range is designed with the knowledge that the time spent cycling to meetings in the city is only a small part of the day, so it is made with a Lumatwill cloth woven with 3M. The 3M reflects car headlights at night, but by day the fibres look like elegant silver threads. Their range includes blazers, bomber jackets, tailored trousers and capes. Clothes made from natural fabrics allow better breathability when cycling than synthetic materials and merino wool is prized by cyclists for its warmth. Findra, a Scottish company, only use ethically sourced merino from Australia. 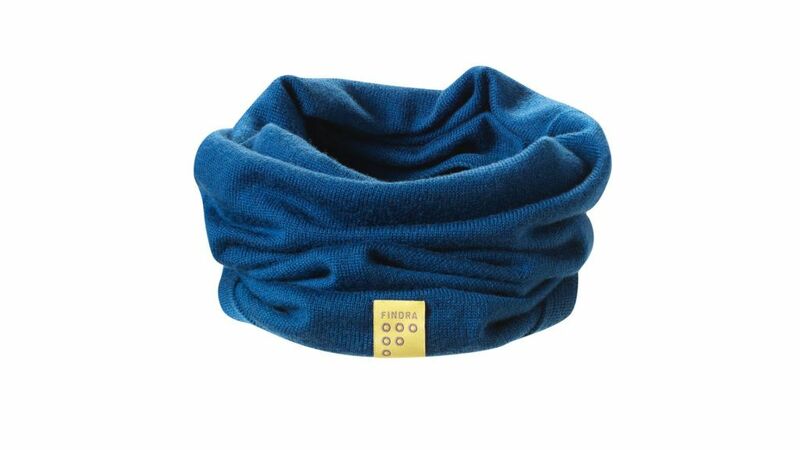 Its neck warmers are more practical than a traditional scarf when cycling and have no seams for the ultimate in comfort. A leisurely commute would ideally involve coffee, but carrying your coffee on the bike was pretty impractical and unsafe. 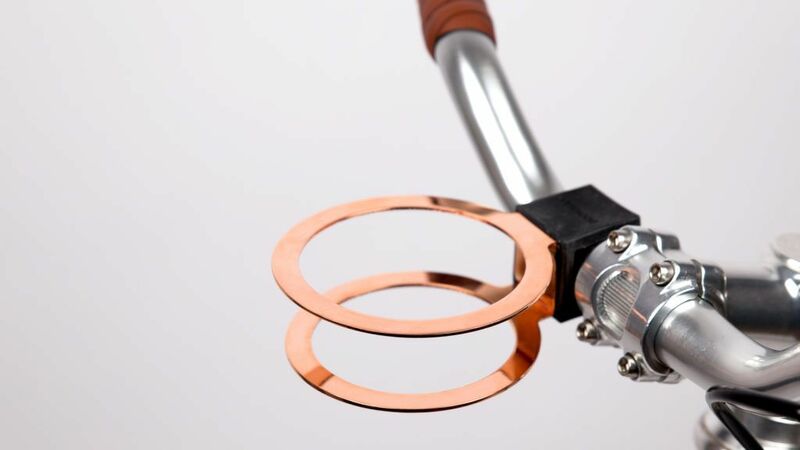 Not anymore, with this elegant copper coffee cup holder that affixes to your bike with a spring mechanism that holds fast over any bumps in the road.